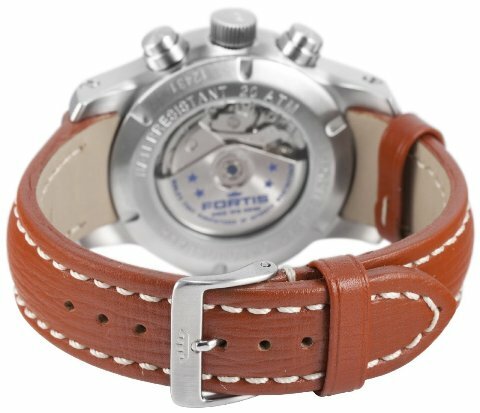 Fortis has a history of being ahead of the times and that’s why their watches will keep you ahead on all of your travels, whether they be on the road, in the sky, or galactic. 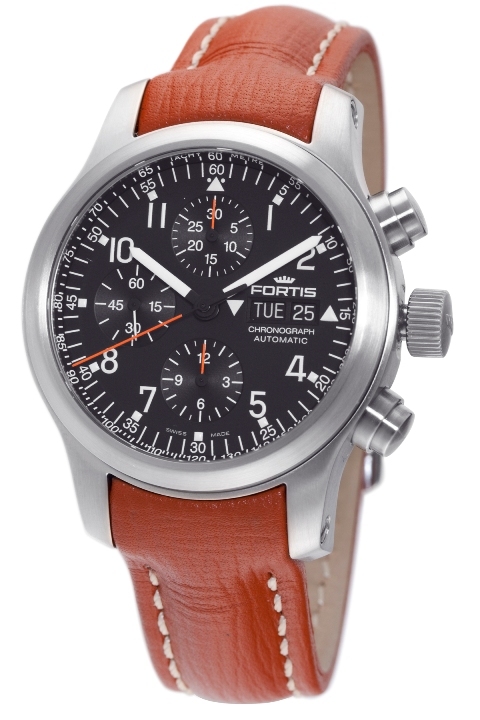 Such a watch is the Fortis luxury B-42 Pilot Professional Chronograph aviator watch. 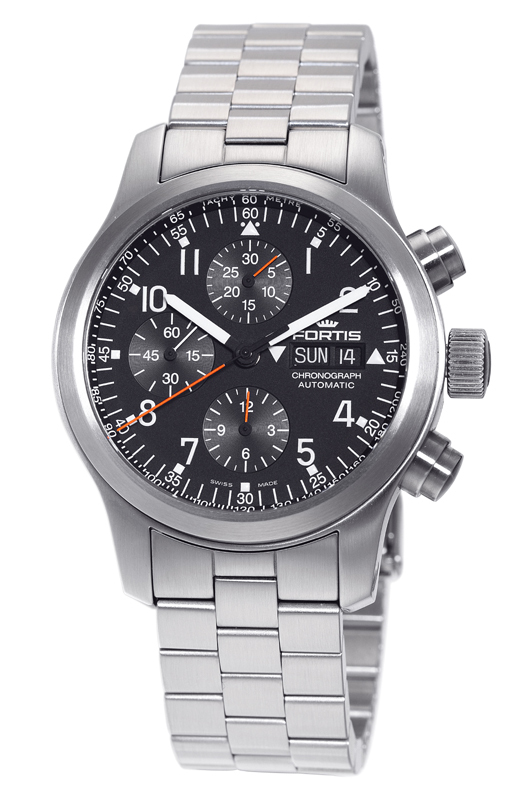 This Fortis B-42 Pilot Professional Chronograph is customizable through the Fortis Squadron Watch and Fortis Private Label Watch Programs.